I hope everyone enjoyed the weekend and stayed cool! I enjoyed cooking out and eating indoors. It was just too uncomfortable to eat outside! But by the looks of things, the heat hasn’t affected anyone’s creativity. I enjoyed going through your posts from last week and picking out the tutorials & tips not to miss! Enjoy! Black & White Kitchen Decor by Sophia’s. 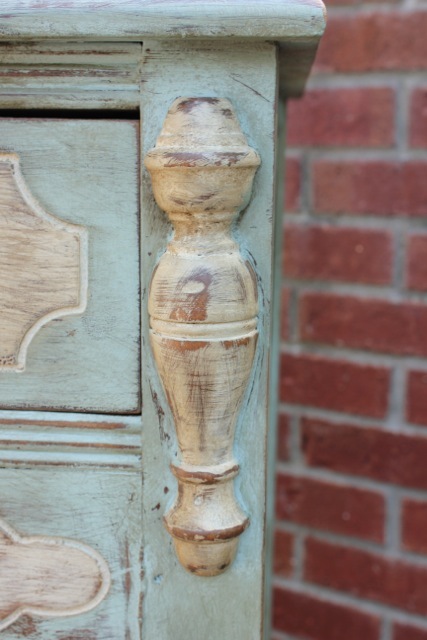 Two-toned Chalk Paint Dresser Makeover by Daisy Mae Belle. 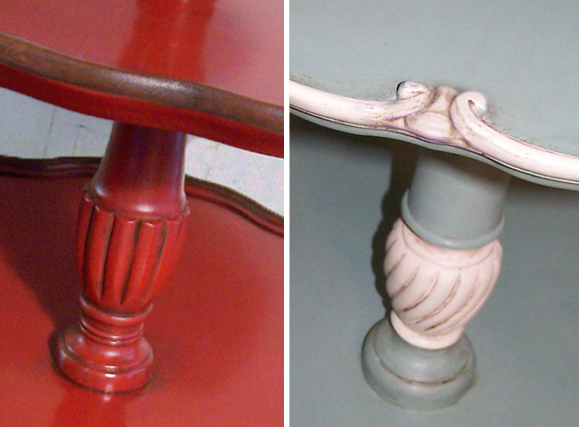 Two Tables, Two Techniques by Bad Rabbit Vintage. Built-in Bookshelf Reveal by Hoosier Life, Hoosier Wife. 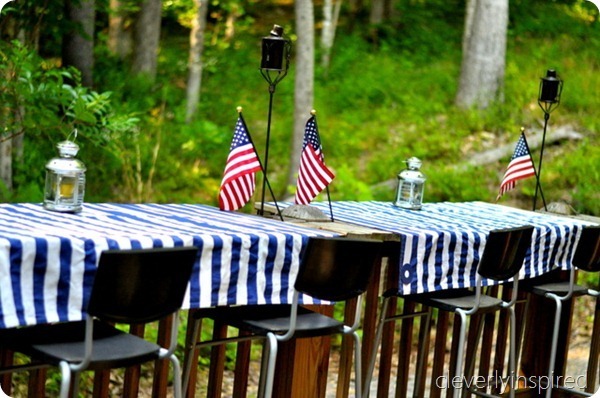 How to Turn Your Deck Railing into an Outdoor Bar by Cleverly Inspired. 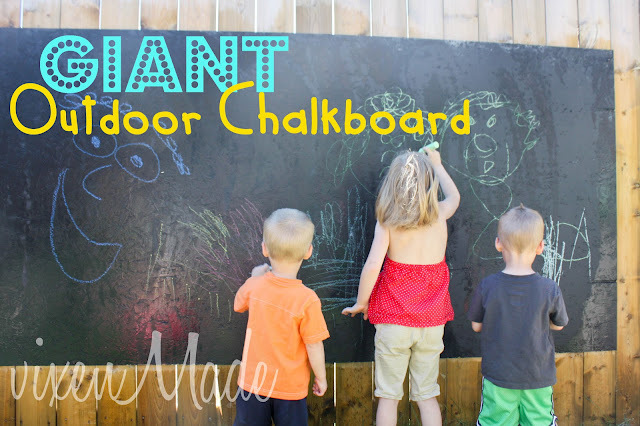 Outdoor Chalkboard by Vixen Made. 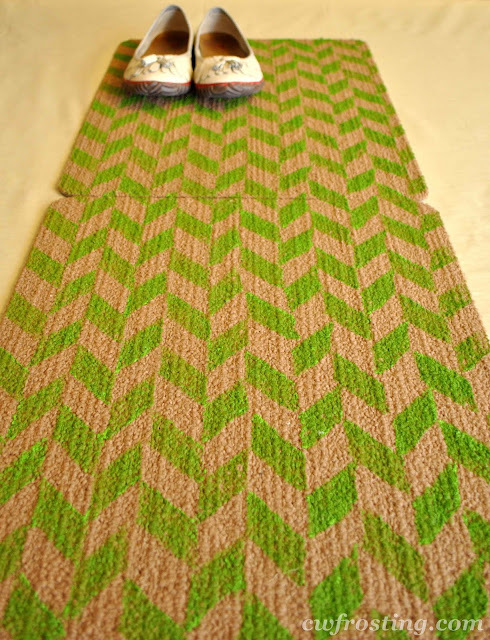 Dollar Store Stamped Rugs by C.W. Frosting. 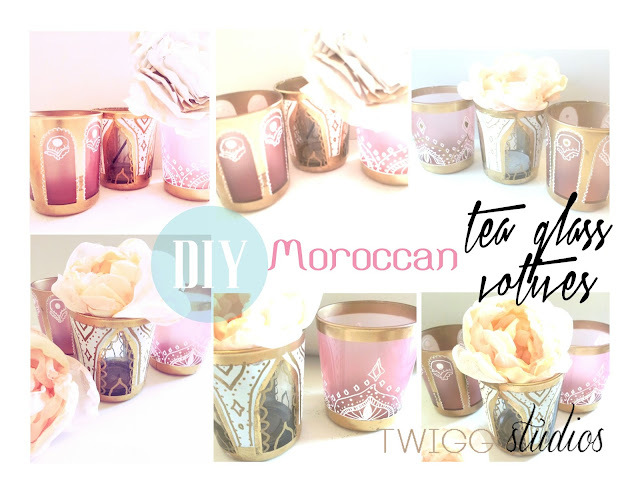 DIY Moroccan Tea Glass Votives by Twigg Studios. 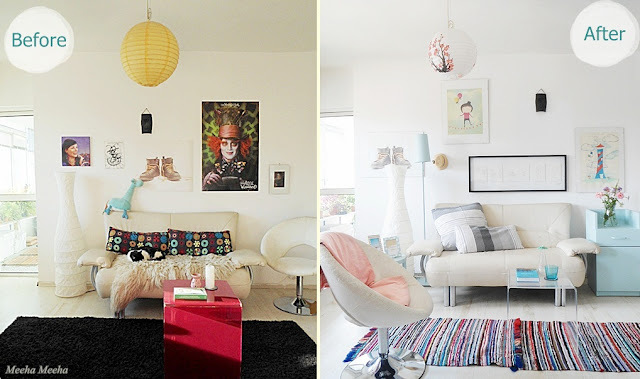 Living Room Update by Meeha Meeha. 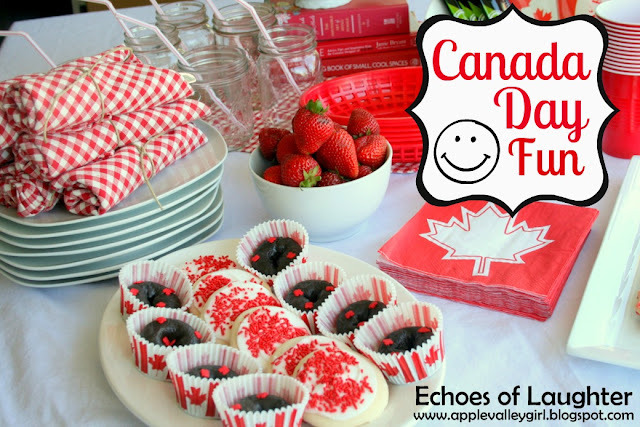 Canada Day Celebrations by Echoes of Laughter. Citrus Outdoor Tablescape by Turnstyle Vogue. Grilled Eggplant Roll-ups by Cozy Home Scenes. Lemonade Recipe by Breida with a B.
Pavlova by Tartan Tastes in Texas. 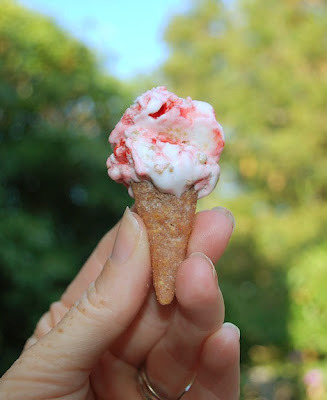 Chocolate Peanut Butter Bugle Mini Ice Cream Cones by The Moody Fashionista. How to Shop for Granite by The Velvet Door. Tips on How to Do Laundry by Organization Matters. Thanks to everyone who linked up and linked back! I’ll see you tonight at the party. In the meantime, be sure to hop on over and enter my Sherwin Williams ChipIt! $1000 (plus) giveaway. It’s a sweet deal. Wonderful features, Beth, thanks a million for nominating my beachy living room! I just got back from a seaside holiday and this is the best gift ever! 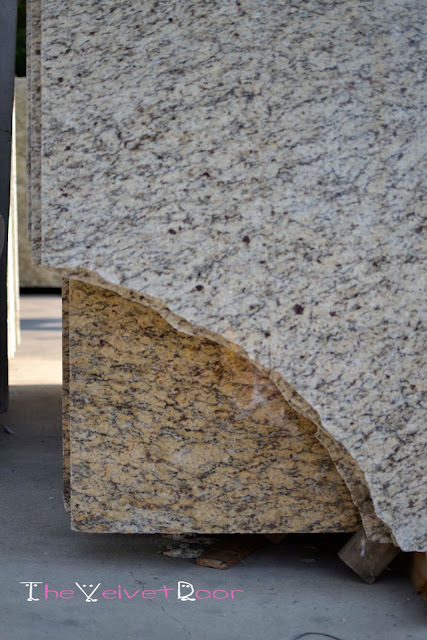 Hi Beth, thank you so much for featuring my How to shop for granite tip! All of your other features look great as well, and can’t wait to check them out. Have a good one. Beth, I am so honored and excited that you featured my dresser! You made my day! I just love your blog! Thanks for the feature and for hosting such a great party! Life to the full to you! You’re so very welcome Melissa! You did a beautiful job on that dresser! Beth, thank you so much for the feature! I feel honored to be a part of this week’s fantastic features! Great choices this week! Thanks for hosting! You’re welcome Angela! I love making meringues and this dessert looks so light and summery. Perfect! Me too! She has me wanting some cotton twigs stat :). Hey, Beth! THanks so much for featuring my Lemonade story! What a nice surprise! I hope you’ll give the recipe a try – I’m sure you’ll love it! You’re welcome Breida! I look forward to trying it out. Simple recipes are my favorite kind :). Hey Beth, what a nice surprise to see my tablescape among all of the other features. I’m glad you liked it. Have a great evening! Gorgeous tablescape Shari! Thanks for sharing it with us. Thanks so much for featuring my black and white kitchen decor and table redo! There are some great tips and recipes this week…off to check them out! Love it all Kristen. I think it’s safe to say that you pull off modern and vintage beautifully!